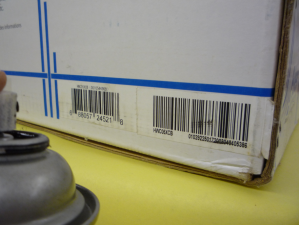 One of the disadvantages of barcodes on boxes is they are easily copied. A person can buy an inexpensive item, remove and copy the barcode and stick it on an expensive item in the store and get past the checker without detection. 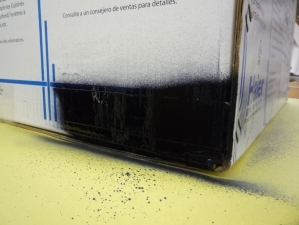 Barcodes sprayed with magic black paint are not only useless to criminals, they warn criminals before the crime. 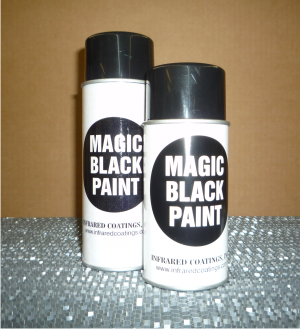 Magic Black Paint and Magic Black Tape scan easily with infrared scanners. Infrared Coatings is a subsidiaty of Anytime Sign, Inc.